Lyris Technologies - now Aurea Email Marketing - is a leading digital messaging platform. For more than 20 years, Lyris solutions have helped companies engage in customer conversation, increase conversion, and achieve higher returns on marketing investments by better automating, integrating, and optimizing customer engagement programs, like email marketing. 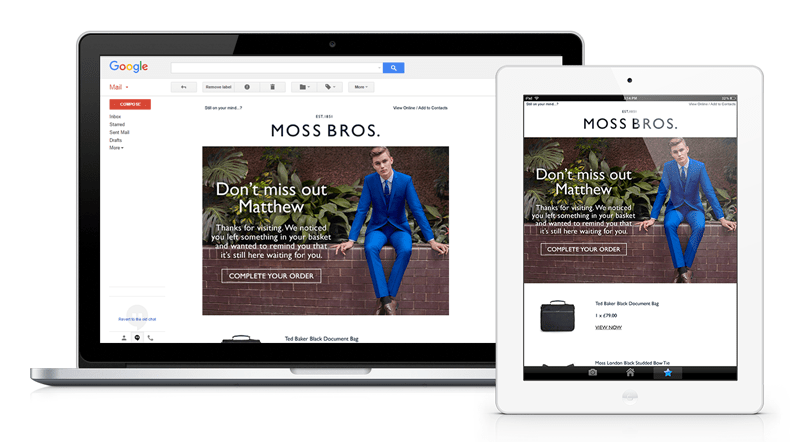 Enable powerful data-driven email marketing automation solutions for eCommerce retailers. 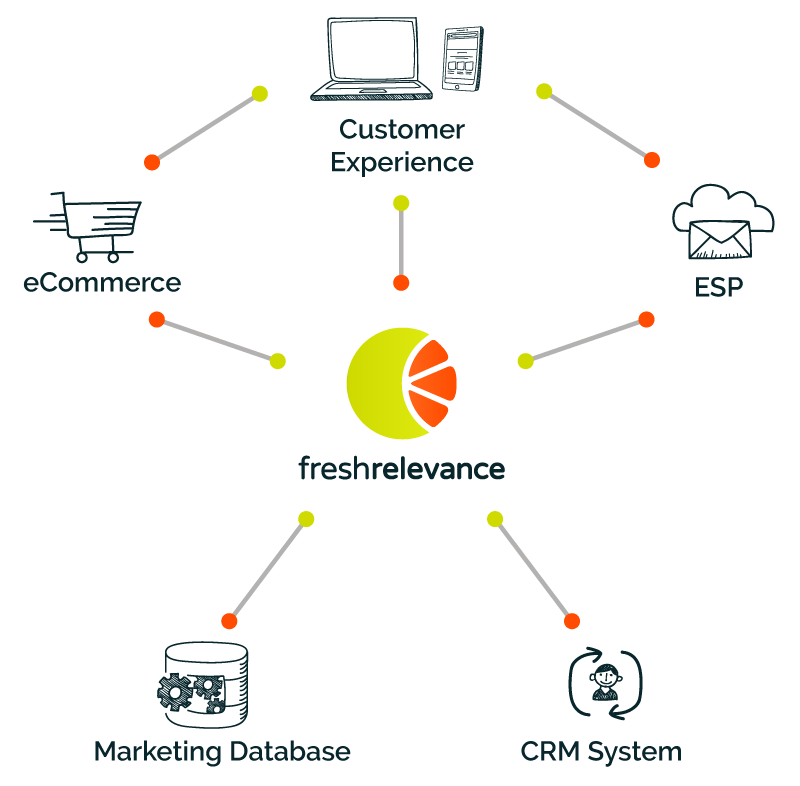 Fresh Relevance integrates transactional and behavioral data with Lyris Technologies, no matter what eCommerce platform you use. The details of products browsed and carted are collected and updated in real-time, so there is no need for a CMS integration. Build behavioral segments of your customers and prospects for targeting with Lyris Technologies, using behavioral and transactional data. Export these segments to provide customers with the most relevant productions, promotions and messages. 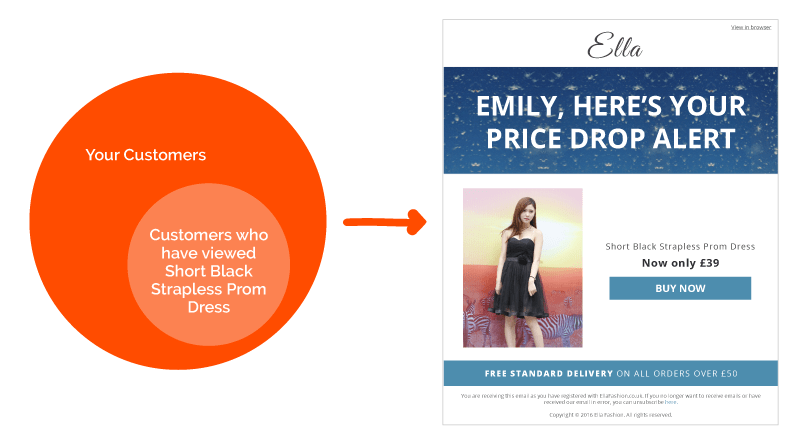 Target content online as well as in emails to specific customers or customer segments. Communicate with customers on a personal level using personalized coupons, banners and countdown timers. All content can be optimized with AB testing. Provide your customers with rich, personalized, behavioral content including back in stock alerts, price drop alerts and cart and browse abandonment information. 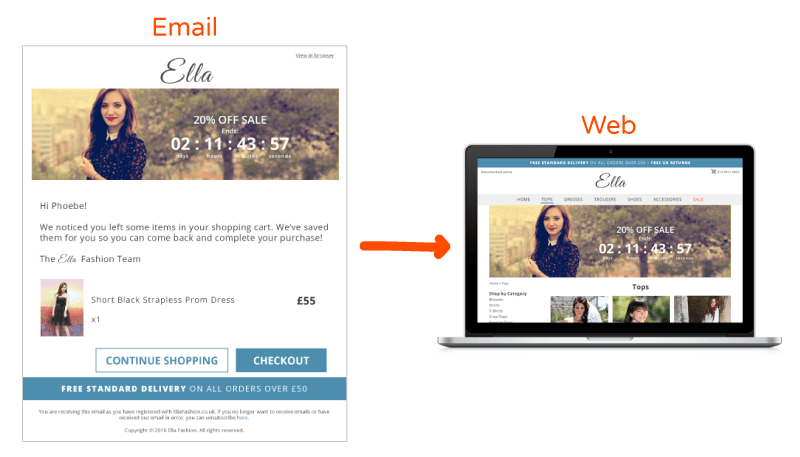 Cart Rebuild integration allows cart abandonment emails to work cross-channel, for example, abandon on your mobile then click the cart abandonment email on your desktop. Our cloud-based (SaaS) email and digital marketing solution, brings together enterprise-scale interactive messaging capabilities to automate customer engagement across email and other digital channels.